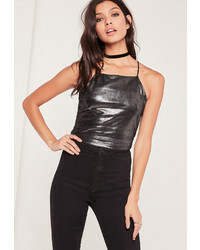 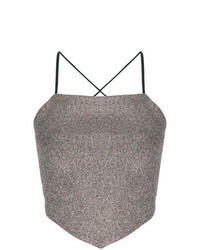 Almaz Glitter Fitted Top $220 $314 Free US Shipping! 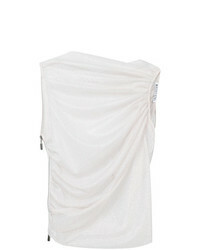 Maticevski Sheer Side Zip Cropped Top $631 $1,263 Free US Shipping! 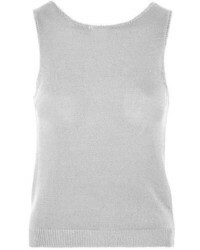 Neith Nyer Rania Mesh Top $567 $1,134 Free US Shipping!